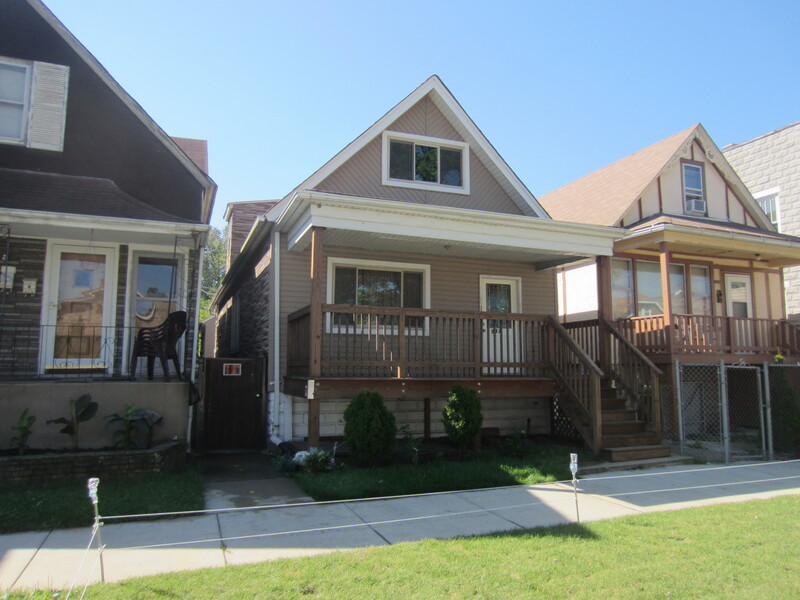 Investor and handyman Opportunity!!,. 2 houses in the lot. the front property is in process of rehab all the frame is up and ready to be finish need the plumbing, electricity and the drywall. The Rear couch house is complete rehab all what it needs is just the furnace and will be ready to move in. but seller wants to sell (AS IS) condition. both house have unfinished basement. Easy showings, call the office to schedule.